IPdigIT Should intellectual property, and copyright in particular, apply to tastes and smells? A recent and interesting case about the protection of a cheese spread taste by copyright raises the question whether intellectual property, and copyright in particular, should or not protect objects that are not perceived by sight or by hearing. On 23 May 2017, the Court of Appeal of Arnhem-Leeuwarden (NL) has sent a request for preliminary ruling to the Court of Justice of the EU (CJEU, pending case C-310/17). The questions arise in a dispute about the tastes of two cheese spread. 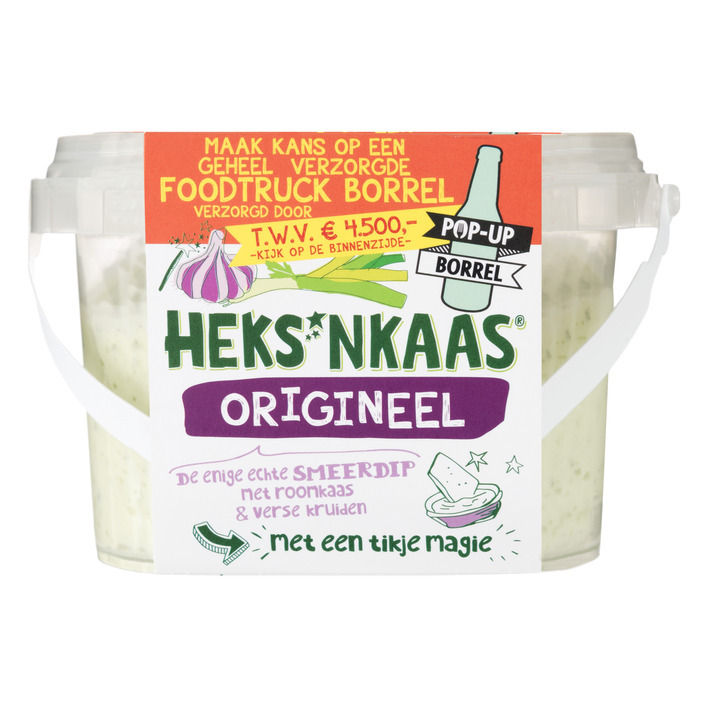 The plaintiff, Levola, sells a popular product called Heks’nkaas (‘witches’ cheese’) which apparently combines a batch of cream cheese with some mayonnaise-based sauce, cut leek, parsley and garlic pulp. (A commentator from Holland claims that the taste for which protection is sought ‘could not be more Dutch’! Lekker!). The secret recipe of this cheese spread was developed by a local greengrocer, and then sold to Levola. The defendant is Smilde Foods which also distributes a cheese spread called Witte Wievenkaas (‘white women’s cheese’). 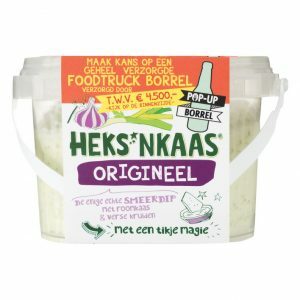 Levola claims that the taste of the Heks’nkaas is protected by copyright and that, by marketing the Witte Women’s cheese, Smilde infringes its copyright. The issues are not clear under Dutch and EU law, and the Court, which comprises a well-know copyright expert in the Netherlands, Prof. B. Hugenholtz, has thus referred questions to the CJEU (see the decision in Dutch Hof_Arnhem-Leeuwarden_Levola_v_Smilde). (b) Is copyright protection precluded by the fact that the expression ‘literary and artistic works’ in Article 2(1) of the Berne Convention, which is binding on all the Member States of the European Union, includes ‘every production in the literary, scientific and artistic domain, whatever may be the mode or form of its expression’, but that the examples cited in that provision only relate to creations which can be perceived by sight and/or by hearing? (d) Does the system of exclusive rights and restrictions, as governed by Articles 2 to 5 of Directive 2001/29/EC, 1 preclude the copyright protection of the taste of a food product? (d) How should the court in infringement proceedings determine whether the taste of the defendant’s food product corresponds to such an extent with the taste of the applicant’s food product that it constitutes an infringement of copyright? 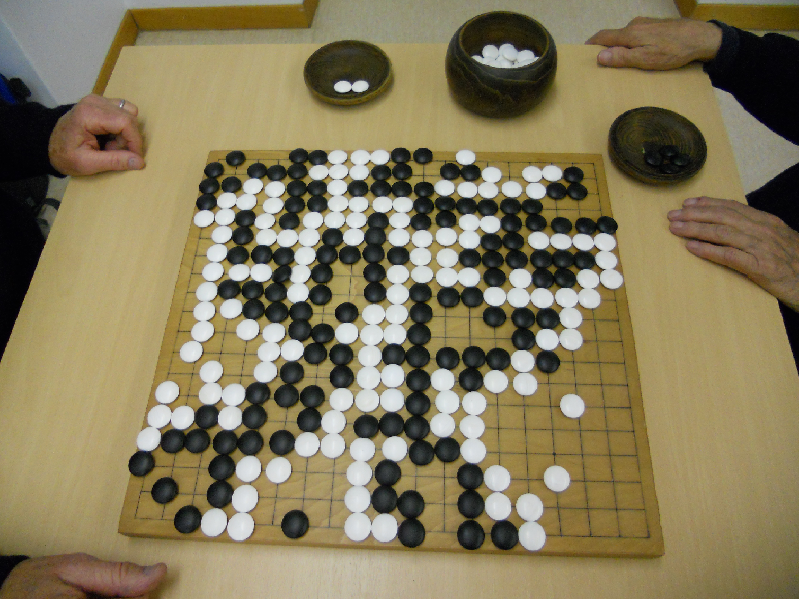 Is the decisive factor here that the overall impressions of the two tastes are the same? Basically, the questions focus on what a work, in the copyright sense, is. More precisely on whether the existing international and EU frameworks (Berne Convention and Directive 2001/29) preclude the protection of unconventional types of creations (here tastes, but it could apply to smells as well). Not only the provisions on the protected works (such as article 2(1) of the Berne Convention), but the provisions defining the rights and the scope of protection (articles 2 to 5 of the Directive 2001/29) could be interpreted as precluding the protection of a taste. A related difficult question is whether intellectual property protection requires some stability of the creation and the possibility of an ‘objective’ perception of the protected object. Taste experience might vary more between human beings than visual experience. The question is raised here in relation to copyright, but the same question has been discussed in relation to trademark protection of scents (perfumes) and sounds (when not codified on a music sheet). The questions also concern the proof of infringement. On this issue, the decision of the CJEU could really created new law – the criteria for copyright infringement are not expressly harmonised at EU level. You are supposed to take a position on this case and to argue for the plaintiff or the defendant. If you argue for the plaintiff, you should establish that tastes can be protected and that there is an infringement. If you argue for the defendant, you have the choice to argue that either the taste of a cheese cannot be protected by copyright or that it can, but that there is no infringement. The issues should not only be discussed at the light of the international and EU legislation (mainly the Berne Convention and the Directive 2001/29) and the CJEU case law (in particular the decisions mentioned in the referring decision of the Dutch Court of Appeal (p.12): Infopaq (C-5/08), BSA (C-393/09), Painer (C-145/10), Premier League (C-403/08), Football Dataco (C-604/10), SAS Institute (C-406/10). This exercise has also to compare the protection of tastes (and smells/scents) by copyright and by trademark (even if this comparison would not be directly useful in the judicial strategy and argumentation before the Dutch court). At a higher level, you could add arguments relating to the relative difficulty of the legal system (and intellectual property) to take into account the realities that are not perceived by sight or by hearing. There might be anthropological and philosophical questions about our true relationship with the objects of the world and our limited senses. Those last arguments could not be decisive before a judge, but will help to hightlight the broader issues about our ‘being on earth’ behind this ‘down to earth’ legal case!